Helping our clients optimize their IT is what we strive for. But getting recognized and acknowledged is just as nice! We are honoured to be recognized for the dedicated efforts of our team here at Itergy. 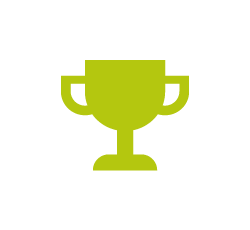 Itergy has been named a Bronze Winner in the Best Managed Services Solution category. Itergy has been named a Bronze winner in the Best Small Business Solution category. As a finalist for the 2013 Identity and Access Partner of the Year Award, we stood out for our successful delivery of Identity and Access Solution Innovation at the Bluewater District School Board. 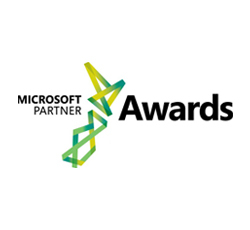 We are very proud to be recognized as THE 2012 Microsoft Identity and Security Partner of the Year. This particular award acknowledges the partner that has delivered end-to-end security, identity and access solutions that enable customers to achieve optimal results in a secure environment while minimizing operational disruptions. Our Office 365 Integration solution for London District Catholic School Board has created winners all around Itergy and LDCSB students and the board! 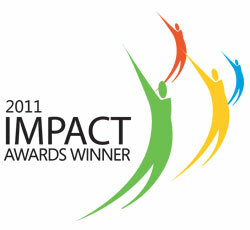 At the 2012 IMPACT Awards, Itergy was awarded Server Platform Partner of the Year. 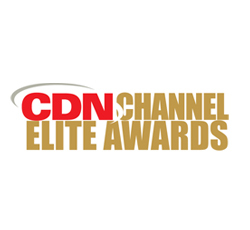 We were thrilled to accept a bronze award in the Best Collaborations Solution category at the 2011 CDN Channel Elite Awards in Toronto. Our team was nominated for the solution delivered for the London District Catholic School Board.